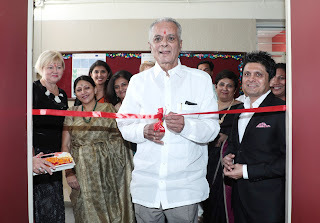 Pune, November 10, 2017: Symbiosis International University inaugurated, recently “Content and Language Integrated Learning (CLIL) Resource and Training Centre” at Symbiosis School, Prabhat Road. The function was presided over by Dr S.B. Mujumdar, Founder, President, Symbiosis; Chancellor, Symbiosis International University. The Chief Guest for the function was Ms Swati Raje, President, Bhaashaa Foundation. Mr Sandeep Nulkar, Chairman, Founder and Managing Director, BITS Pvt. Ltd. delivered the keynote address. The inaugural was followed by a Panel discussion on ‘Integrating CLIL Methodology in a Learner-centred classroom’. “The divide between the home language and the school language distresses the student”, said Dr Mujumdar, who expressed his concern over the pressure put on a young learner who is forced to be monolingual in schools. Mr Sandeep Nulkar, the keynote speaker addressed this by introducing concepts of ‘practical translation’ and ‘localization’ as a way to reduce the undue stress on purity of language which results in languages being obsolete. Over the course of the panel discussion, concepts of confidence and shame in using languages came up, to which Ms Swati Raje responded by stressing on the importance of folklore and songs that help create a sense of pride and familiarity in learning. She also said that when one tends to disrupt the natural learning processes the students find it difficult to express themselves even in their home language. This hinders the process of learning concepts altogether. CLIL therefore, allows the students to bring their cultural understanding to the class, shifting the focus from purity of language to effective communication to learn concepts better. 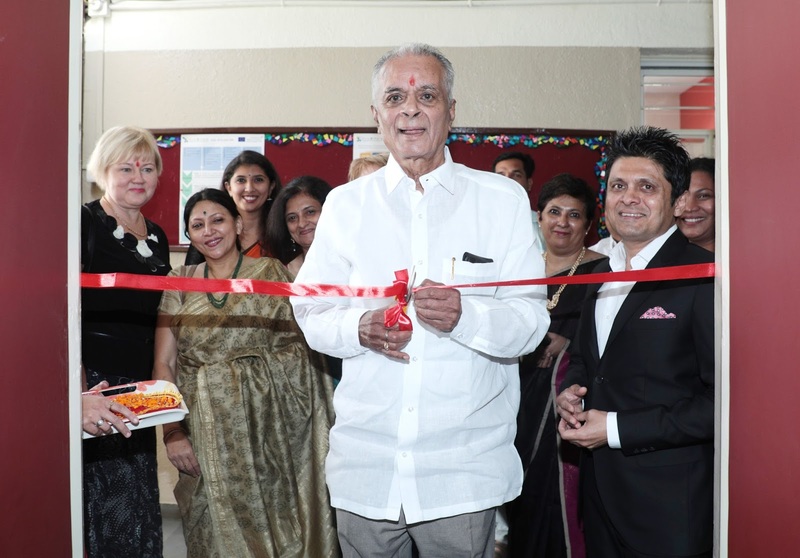 This centre is being set up as a part of the CLIL@ India project, co-funded by the Erasmus+ programme of the European Union, and led by Manipal University. Similar centres have been opened this week in the Indian partner universities at Manipal, Chandigarh and Puducherry. These centres will promote multilingual pedagogy and innovative teaching-learning practices. CLIL@India will also liaise with local schools and B.Ed. colleges to train teachers in encouraging multilingual pedagogy in classrooms. The project aims to introduce the CLIL educational approach in India as a way to mitigate the challenges facing regional languages in schools amid stiff competition from English. CLIL methodology aims to embrace the multilingual culture of India and help students ease into classrooms that are predominantly monolingual. A one day workshop for school teachers on “Role of Multilingual Pedagogy: Benefits & Challenges ” is scheduled for 11 November to enhance the environment for learning languages and content in classrooms. This workshop will be conducted in Symbiosis Nursery School, Model colony from 10 am onwards.